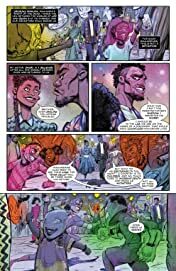 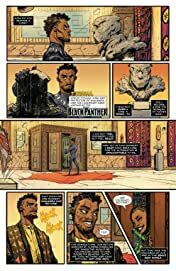 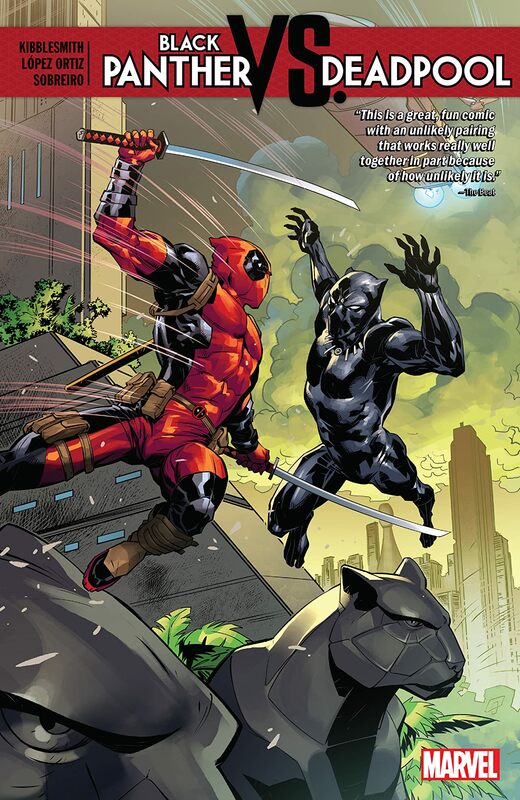 Collects Black Panther vs. Deadpool #1-5. Deadpool has teamed up with, taken down or taken a beating from just about every hero in the Marvel Universe — and no way is the Black Panther going to miss his turn! Prepare yourself for a hilarious romp through Wakanda as Wade Wilson goes on the hunt for the world’s most valuable resource: Vibranium! 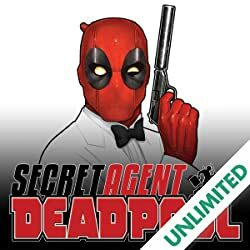 But why does Deadpool want it? And what will T’Challa make of his motives? 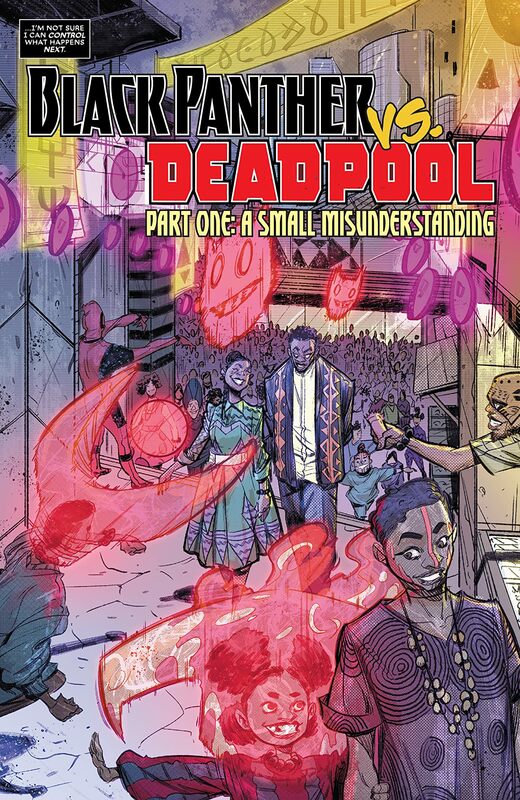 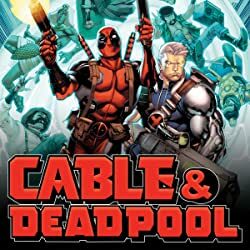 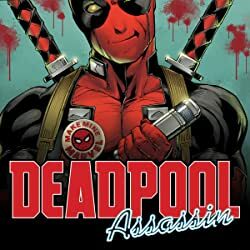 While the Panther’s mind is distracted with the possibility of a revolutionary new technology that could change the world, Deadpool is about to learn you don’t bring a sword to a claw fight! 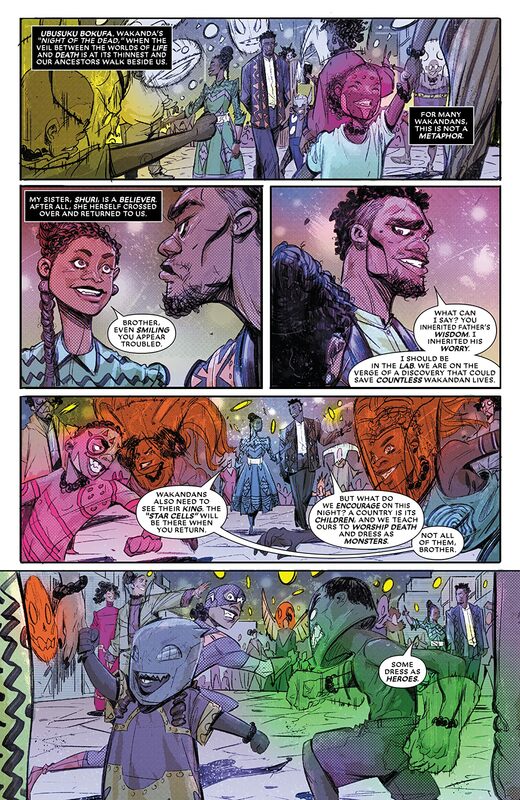 Someone’s going to lose their head — but will it be Wade, T’Challa or the villainous Jack O’Lantern?! 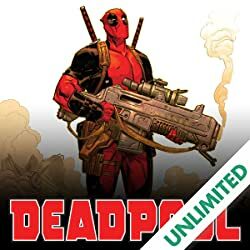 All this, plus…the unthinkable Pantherpool!